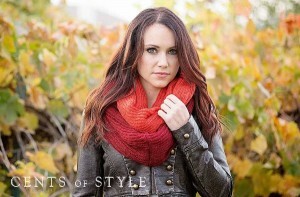 Cents of Style: One Day Sale!! 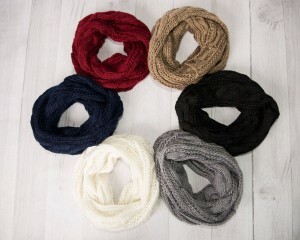 Cable Knit Infinity Scarves just $7.95 + FREE Shipping! Reg. $26! 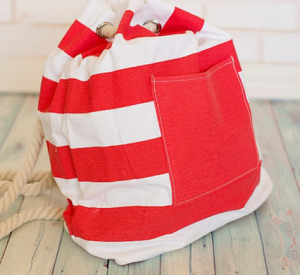 Cents of Style: Style Steal!!! 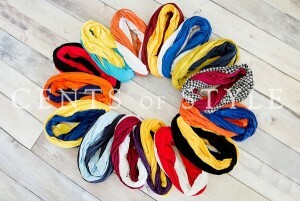 Gorgeous Oversized Houndstooth Infinity Scarves just $11.95 + FREE Shipping!! 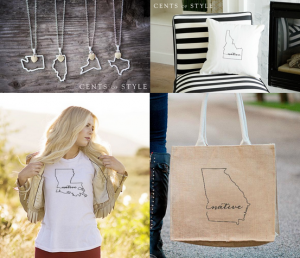 Cents of Style Fashion Friday: 50% off State Items!! Necklaces, Tees and more! 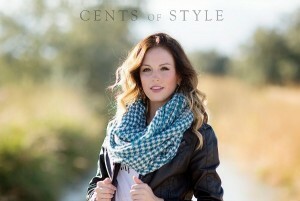 Cents of Style Fashion Friday! 60% off ALL Game Day Accessories!!! 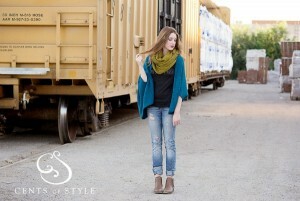 Cents of Style: Fashion Friday!! Fashion Leggings & Tights 50% off!! Just $9.97 + FREE Shipping! 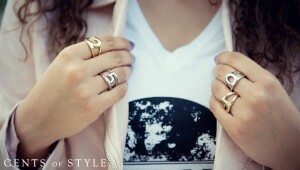 Cents of Style: *HOT* Fashion Friday!! 60% off Fall Favorites + FREE shipping!